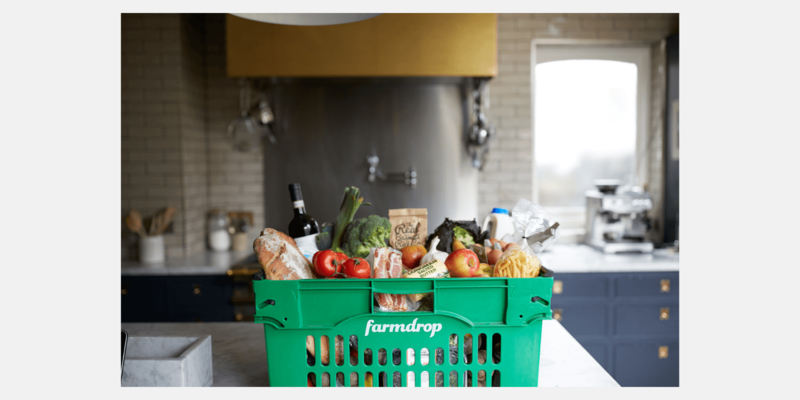 Farmdrop represents a new economic approach to food retailing whereby the benefits of cutting out the middlemen are shared between customers who enjoy fresher, healthier food at lower prices, and smaller scale producers who enjoy best-ever trading terms. Farmdrop’s mission is to Fix The Food Chain, something they plan to do by providing Londoners with their best food retail experience. 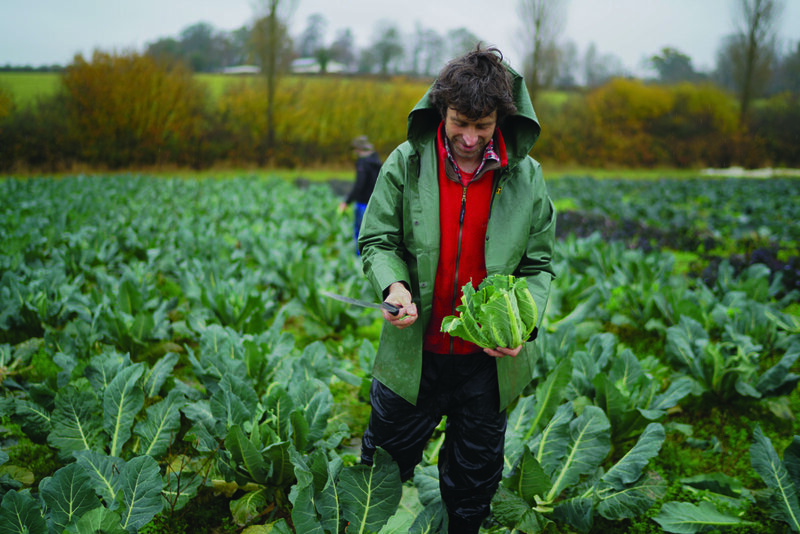 As of February 2016 Farmdrop received a £3M investment and its founder Ben Pugh has been shortlisted for the Bloomberg 2016 Innovation award for changing the environment. 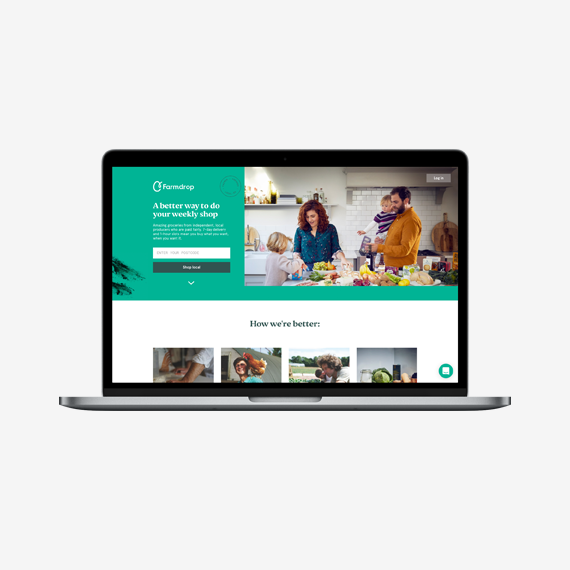 When visiting farmdrop.com for the first time, you’re asked to provide your postcode. As soon as you do so, you can browse a variety of local products. 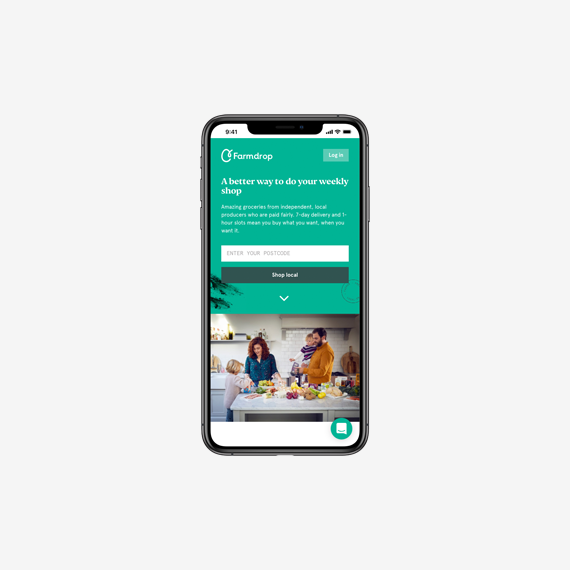 Once you fill your basket (yes it’s called basket, not cart), you can choose a time slot for delivery and proceed with the checkout in a few quick steps. Even though there is a very wide range of goods on offer, shopping on Farmdrop’s page is an easy and pleasant experience. There are for example filters that enable you to view only products that are gluten-free, dairy-free, organic, vegan etc. Moreover, each product has it’s story and you have a detailed description of the producers and the processes they use. So it is basically like shopping on your local market but without having to leave your home. Ben Pugh founded Farmdrop in 2014 when he spotted an opportunity to simplify the food supply chain using technology. The company, which provides a peer to peer grocery platform uses Spree as the eCommerce solution to connect farmers, growers and producers directly with local customers. By cutting out the middleman, Farmdrop pays producers 75 per cent of the final retail price.